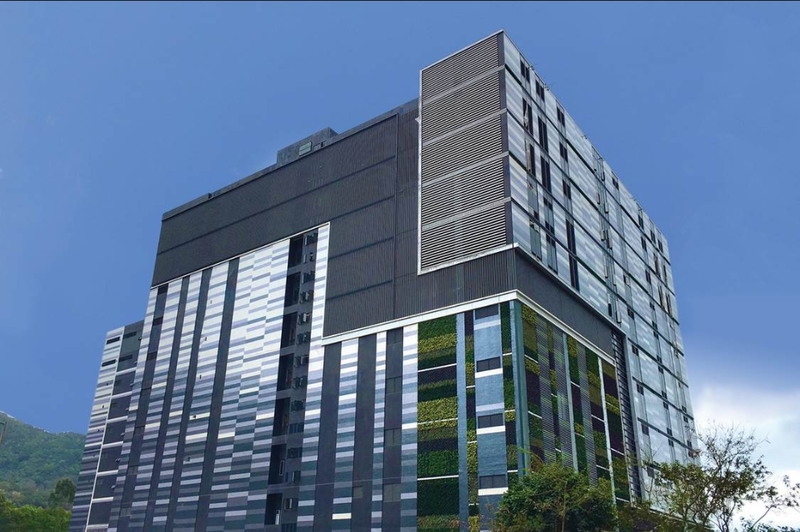 MEGA Plus is iAdvantage’s latest data center and built on a plot of land in Tseung Kwan O (“TKO”) that has been specially set aside by the Hong Kong SAR government for high-tier data center development. MEGA Plus on this dedicated high-tier land lot distinctly differentiates itself from other nearby data center sites in TKO Industrial Estate: MEGA Plus is 100% risk free from subletting issues. With a Tier 4 ready data center design, MEGA Plus characterizes low-latency and high-availability best for multinational enterprises, cloud and IT service providers, telecommunications carriers and financial institutions. 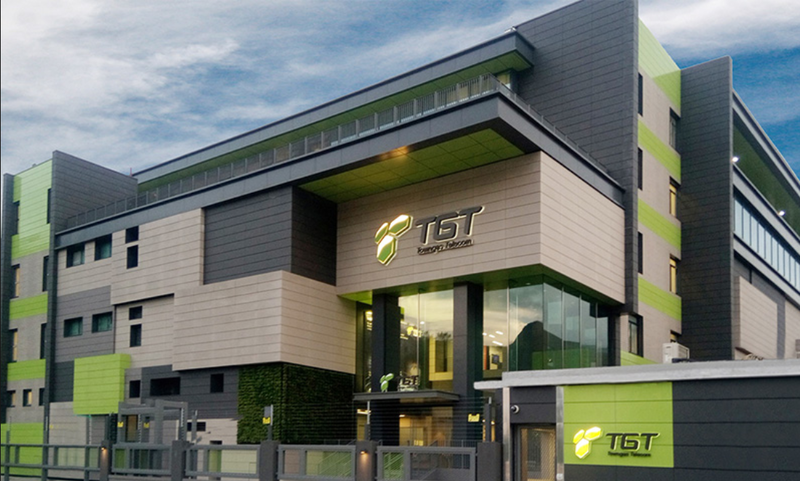 TGT Hong Kong Data Centre 2 (TGT HKDC2) is a carrier neutral data center situated at Tseung Kwan O Industrial Estate in Hong Kong. It is a 5-floor stand-alone building with a gross area of 22,000 sq. meters. TGT HKDC2 offers specialized, professional facility management services and robust network infrastructure along with a cloud computing platform specifically designed to meet the increasing demand for cloud based applications and software development.